Road trips require three things: food, audiobooks and a breathtaking destination. (Or maybe those are just my kind of road trip.) My recent road trip? 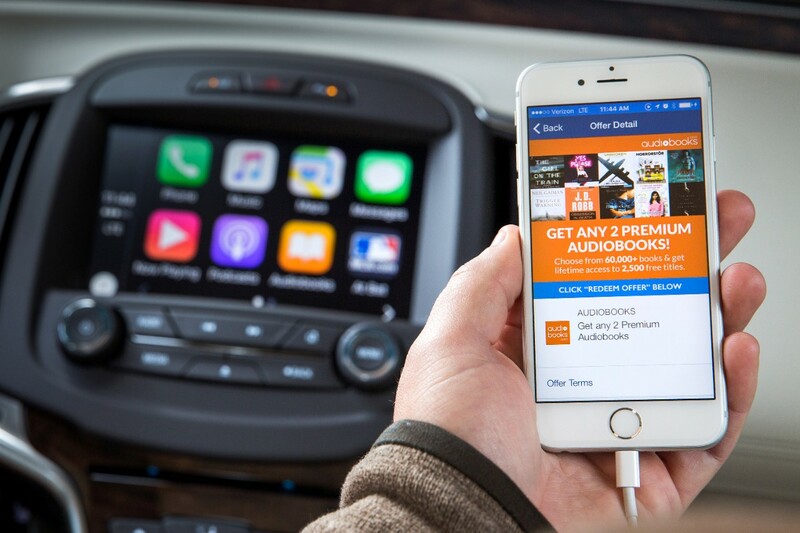 In Big Sur, California, trying out Buick Regal 2016‘s new audiobook technology (audiobooks.com) along with fellow book bloggers. Not only was the audiobook game on point, but I managed to get my newfound book blogger friends to suggest their top audiobook picks. 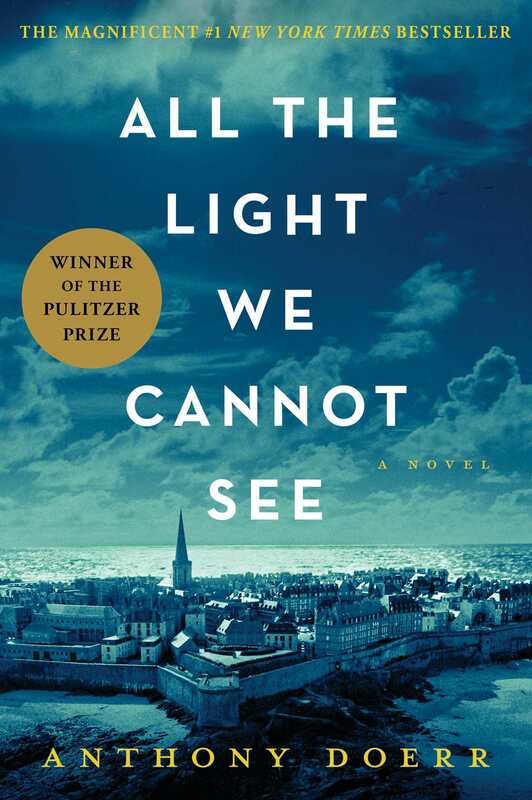 Each car came equipped with a copy of this year’s Pulitzer Prize winner, All the Light We Cannot See by Anthony Doerr, narrated by Zach Appelman. I had yet to read the book, so I was impressed by the story and amazing use of description, which only added to the Big Sur driving experience. 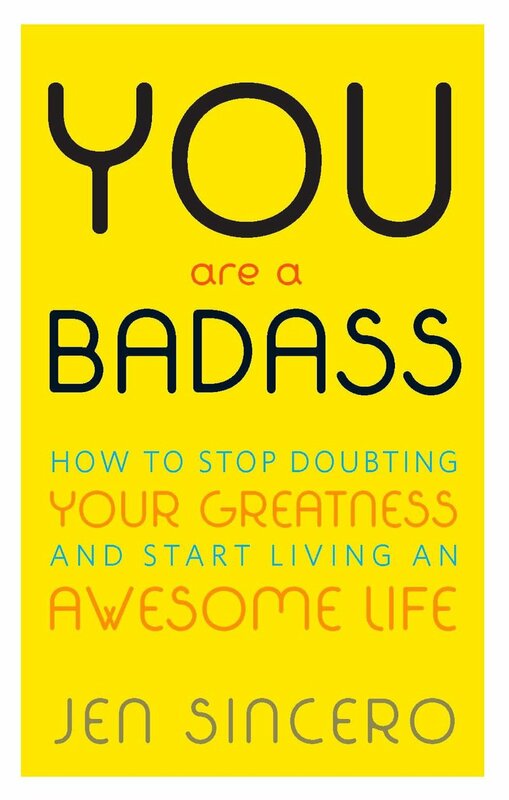 A great audiobook suggestion from Allison at The Book Wheel was You Are a Badass by Jen Sincero for its quite, well, badass approach to being a strong, successful woman in tough world. 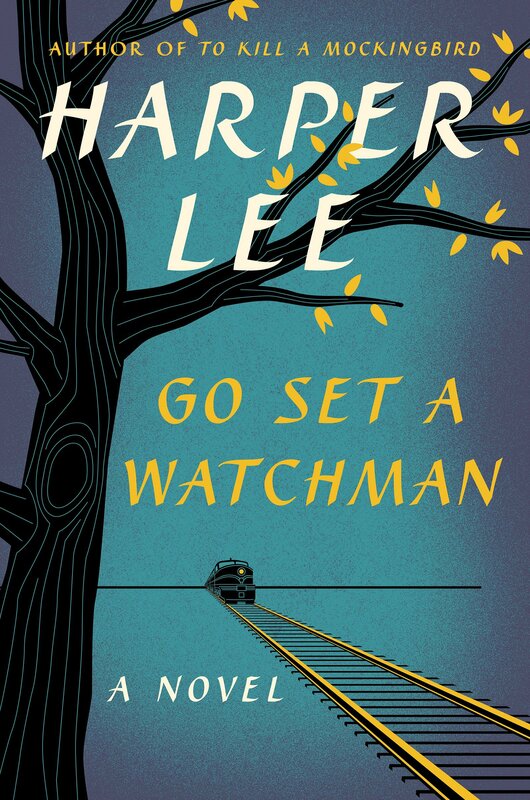 Narrated by Southern sweetheart Reese Witherspoon, Harper Lee’s Go Set a Watchman was suggested by PR pro Lisa Turner, due to Witherspoon’s perfect assumption of an elder Scout, with a touch of Sweet Home Alabama and Walk the Line charm. 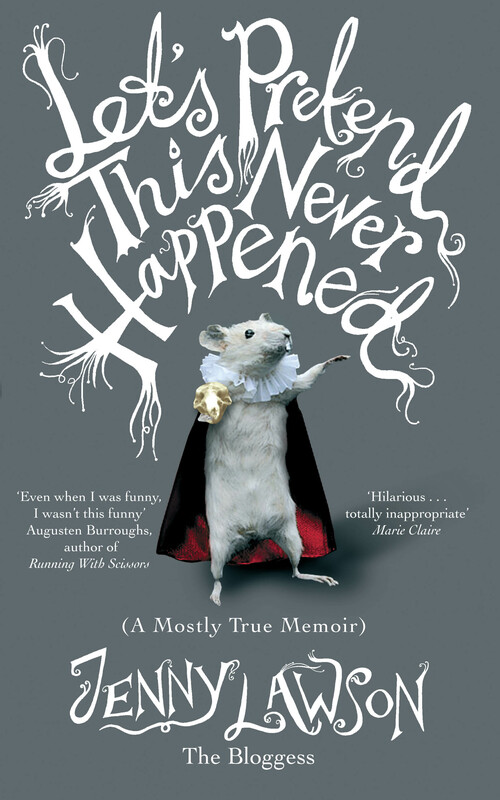 It is so much fun when an author narrates their own work, especially when the book narrated is a hysterical and irreverent memoir. One of our Big Sur techies, Emily Price, chose this one not only for its comedy but for Lawson’s immaculate delivery. Who better to tell crazy stories than the woman who lived them? 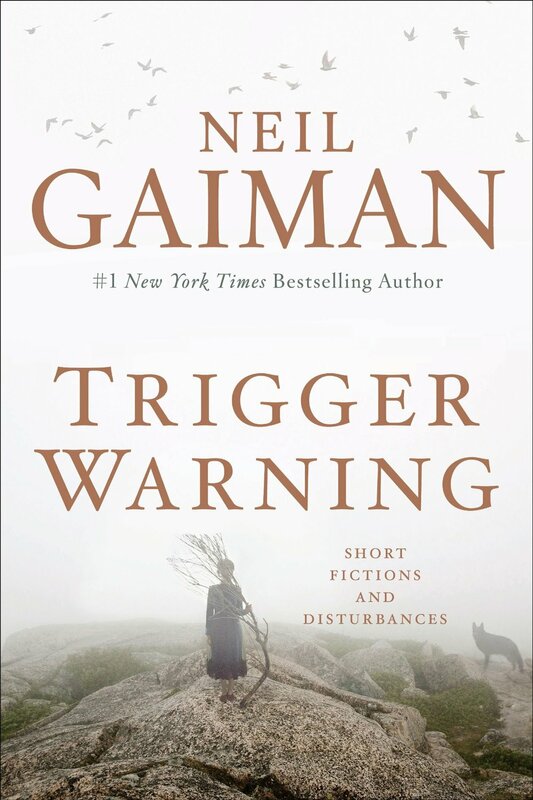 This is my personal favorite audiobook, not only because it’s Neil Gaiman narrating his own stuff (which is stellar) but because it’s a short story collection. When it comes to audiobooks, I have trouble paying attention for hours on end. With a collection of short stories, you don’t have to. And like I said, hearing Gaiman’s dulcet, British voice makes the stories all the more off-putting. 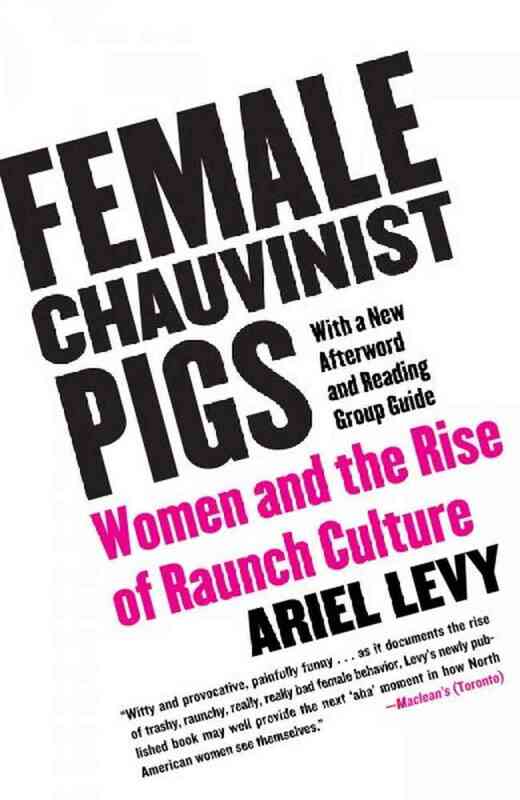 Another recommendation from Allison at The Book Wheel, this nonfiction selection (read by Aimee Jolson) explores how women have embraced raunch culture, and not in a good way. Sure, the whole thing might have started with shock jocks like Howard Stern but now, women are acting just as gross and taking pride in it. Maybe it’s time we classed it up a bit? 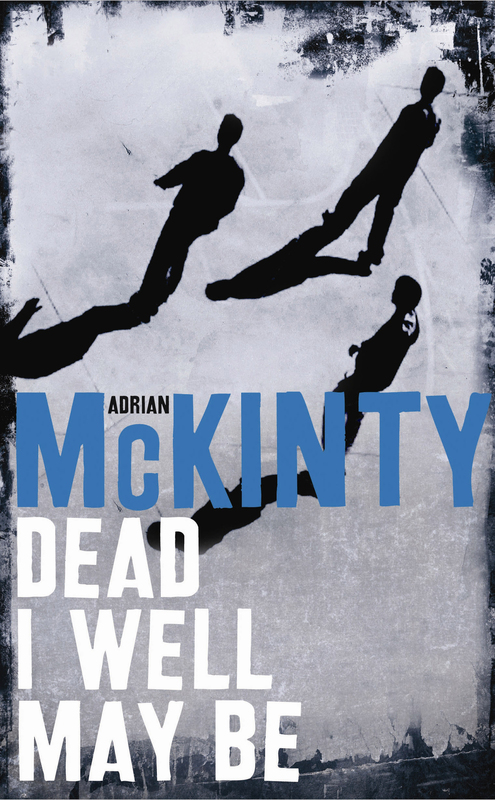 Recommended by tech junkie and adored geek author Christina Tynan-Wood, this novel by Adrian McKinty is narrated by Gerard Doyle, who apparently nails all sorts of different accents in this tale of violence and crime. It’s practically like listening to a radio broadcast with a bunch of different actors, only it’s one guy playing every single role. 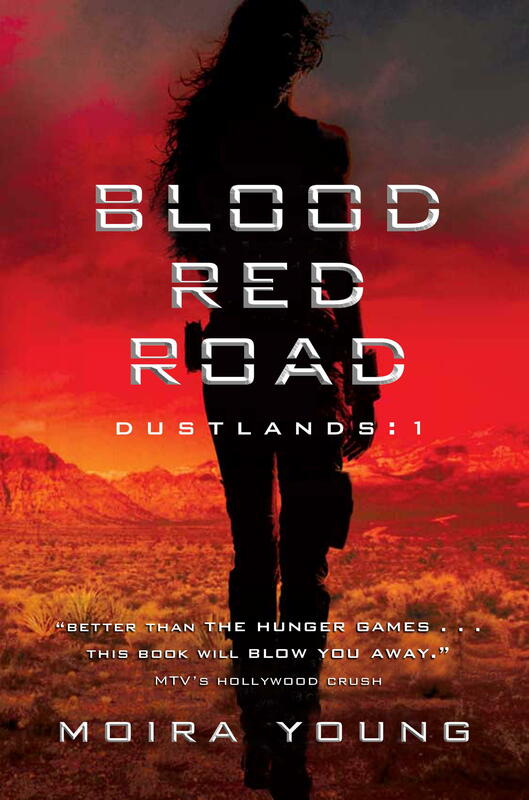 Sara at Novel Novice is a specialist when it comes to great YA, and this dystopian thriller is no exception. Narrated by Heather Lind, the desert world Silverlake is brought to life in this exciting audiobook, perfect for all ages. Plus, it’s the beginning of a series, so there’s more where this came from. 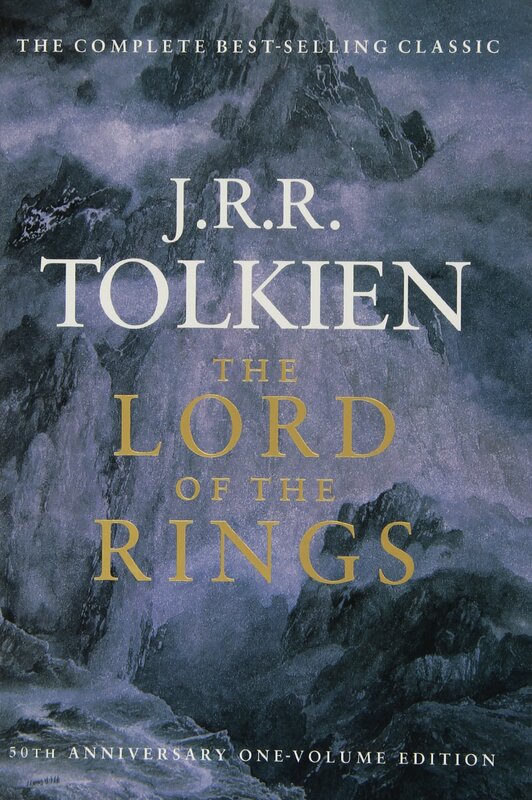 The Lord of the Rings is a classic, to be sure, but the audiobook is like a full-on performance, narrated by an ensemble cast. Automotive journalist Jeff Zurschmeide came up with this one as his favorite, and who can blame him? You gotta love traveling through Middle Earth, and it doesn’t hurt if you’re driving Highway 1 in your new Buick Regal at the same time.